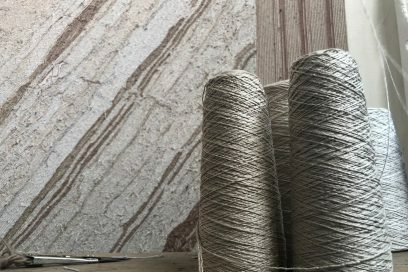 One of the most important stages of any project is us beginning to understand the inspiration for your new carpet or rug. We want to hear your ideas, digest your likes and dislikes, and ideally see – and measure – your space. 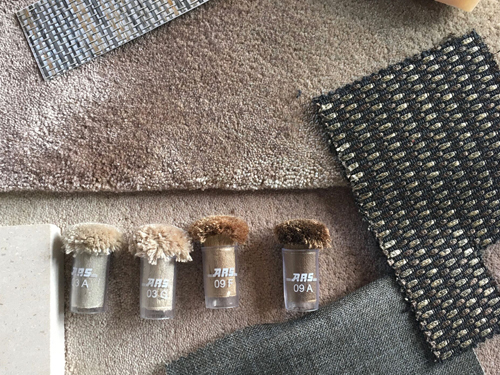 Whether you’re inspired by the latest trends or have distinct personal tastes, this initial conceptualisation meeting is invaluable. When it comes to interiors, the only limit is the imagination. 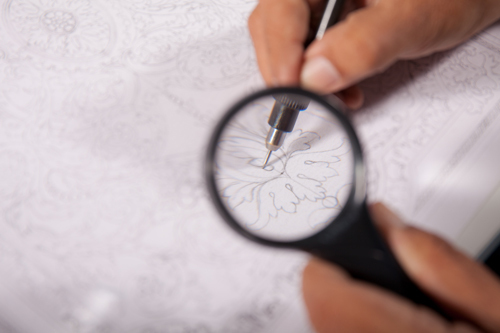 That’s why our incredibly talented designers specialise in turning your vision into a reality. 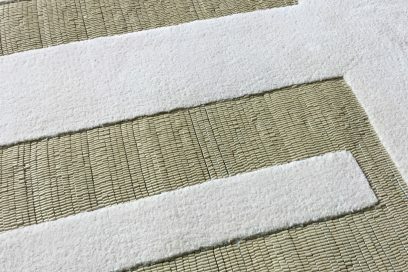 We also consider the best manufacturing techniques, the use of our in-house colour palette or bespoke dyes, and even the ideal texture and yarn combination to fulfil your brief and budget. Whether you utilise our initial creative services, or supply us with an interior scheme to work to, we produce full colour artwork to bring a concept to life. 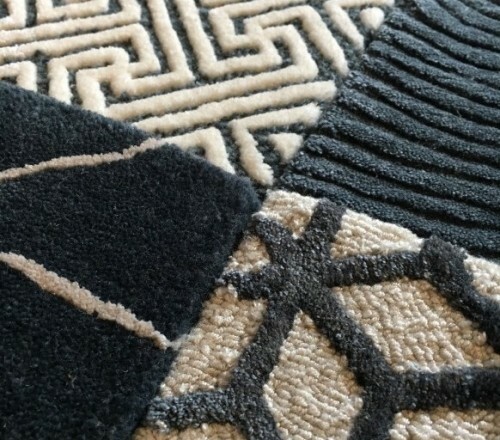 Expertly crafted samples can also be provided to really showcase the look, feel and quality of our work. 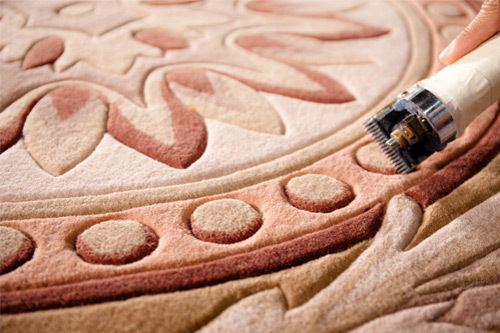 This is the opportunity to refine and perfect the design before the manufacturing begins. 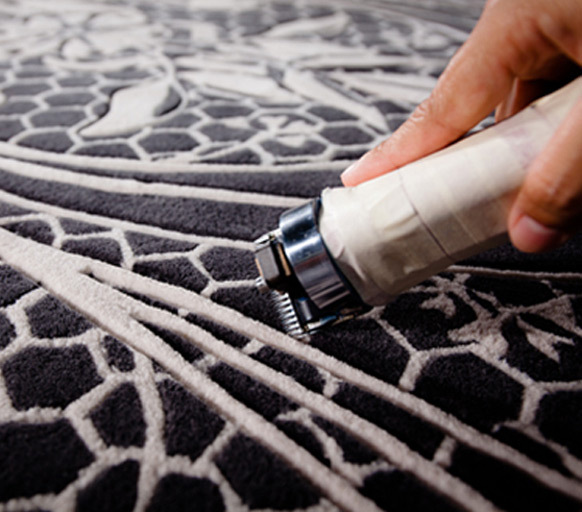 Once your bespoke carpet or rug has been specially created, by hand, and personally signed off by the artist that designed it, we will liaise with you to schedule the delivery. 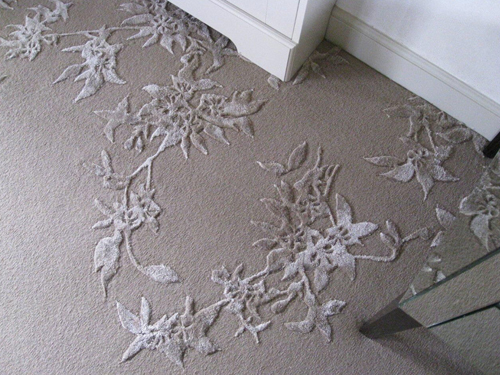 Our experienced team of fitters can also take care of the installation, providing absolute peace of mind that your carpet is in safe hands until the very final stage.